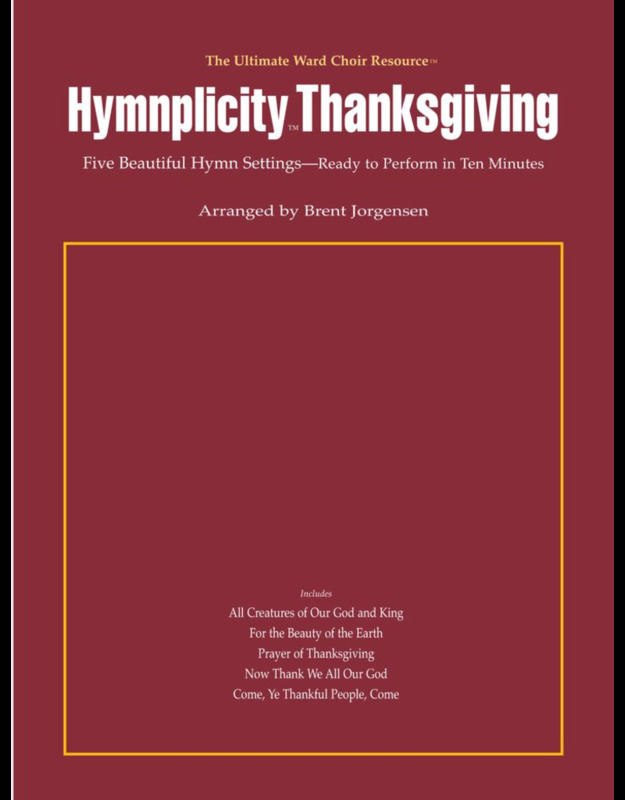 Here is the perfect answer for a less-confident choir or a tight ward choir budget: five beautiful hymn arrangements using the resources in this book combined with the 1985 edition of the LDS hymn book. 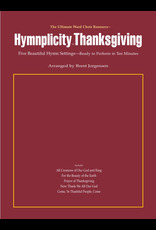 Simple "Road Map" pages, which may be photocopied, instruct the choir's use of the hymn book. The conductor and the pianist work directly from the score, guiding the voices through piano interludes and key changes not written in their hymnals. Two copies are needed for performance.